Compared to vertebroplasty, which is aimed solely at symptomatic treatment of pain, kyphoplasty also encourages restoring the height of the vertebral body. 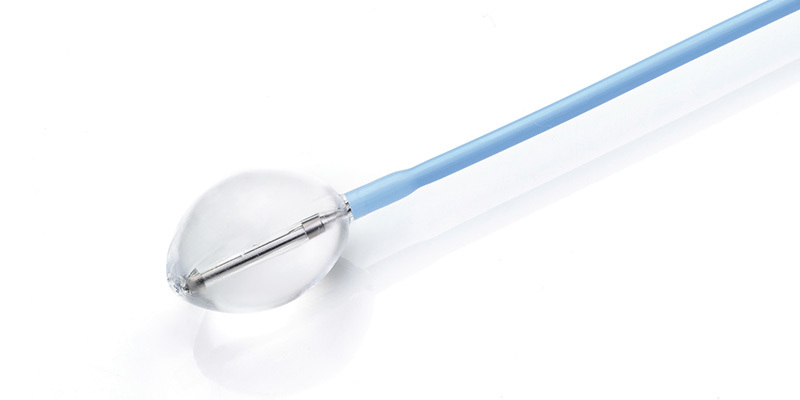 This is a minimally invasive percutaneous procedure whereby a balloon catheter is inserted into the vertebra to be treated through a channel created with a small-gauge cannula. The balloon is then filled with liquid containing the contrast medium in order to create a cavity and restore the height of the collapsed vertebral body, bringing it back to its natural position. After removing the balloon, the same cannula is used to inject a specific cement into the cavity, in order to stabilize and consolidate the shape of the vertebra. The Winch™ series includes the instruments necessary for execution of the kyphoplasty procedure with both the conventional and the direct access method, also in the small-gauge versions. It is recommended to use them in combination with G21’s bone cements for vertebral consolidation. Inflation of the kyphoplasty balloon creates a cavity and compacts cancellous bone in the vertebral body for delivering bone cement. Low pre-inflation profile allows for accurate placement inside the vertebral body through smaller diameter cannulas. High quality manufacturing, range of shapes and sizes to fit patient anatomy. Radiopaque markers allow for accurate visualization during positioning prior to inflation with contrast medium. Smaller diameter allows for accurate placement in small vertebral bodies and upper thoracic levels. 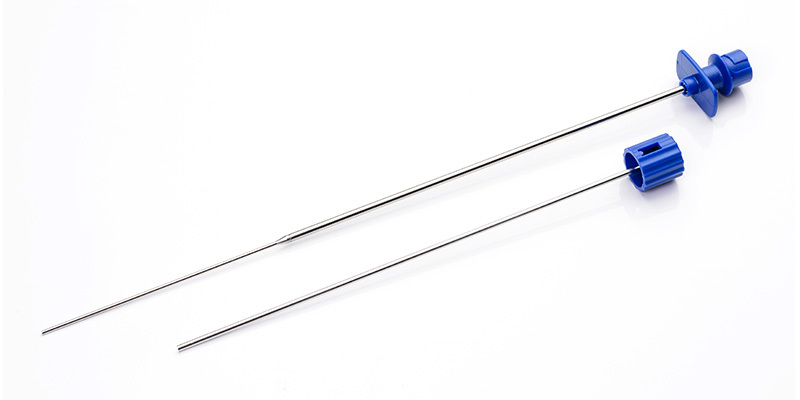 Lower pre-inflation profile enables insertion into smaller working cannula (3 mm diameter). Maximum inflation volume: 4 cc. 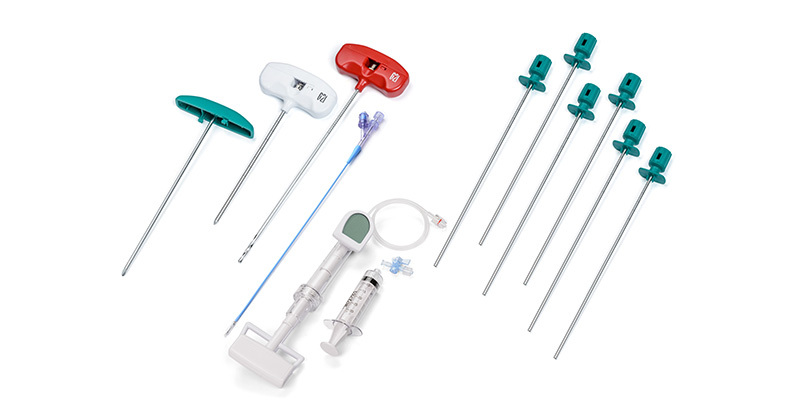 The kit includes the instruments (in the small-gauge versions) necessary for performing one kyphoplasty procedure with the direct access method. 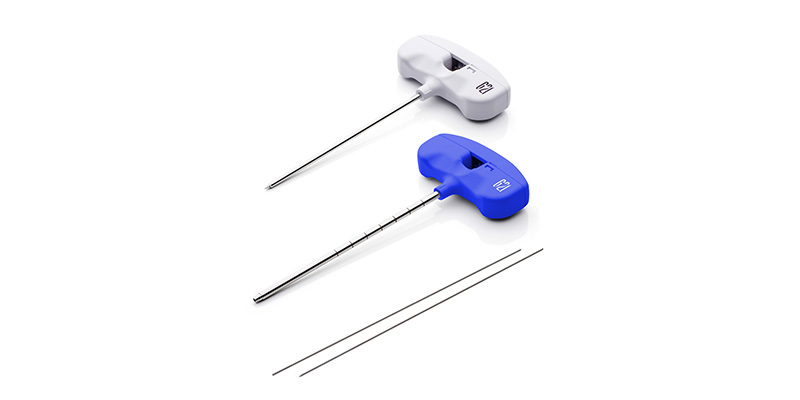 Integrated, one-step design for quick and efficient percutaneous access to the bone and creation of the channel. No instruments exchange and smaller diameter system allow to effectively reduce the trauma. 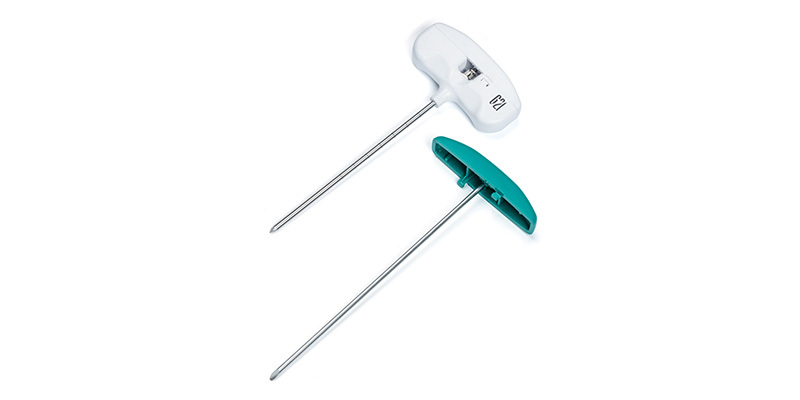 The two versions available differ in the size of the balloon included, so that the operator can choose the one most suitable for each individual patient. 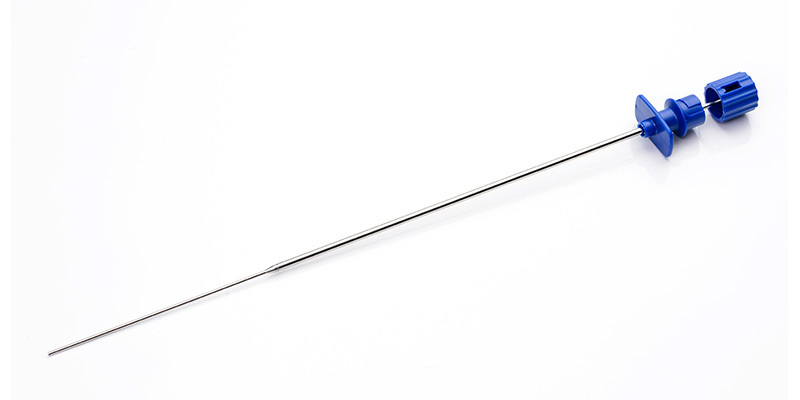 Direct access needle is available with “bevel” or “trocar” tips to suit physician preference, customizing the treatment approach. Working cannula (nr. 1 pc). 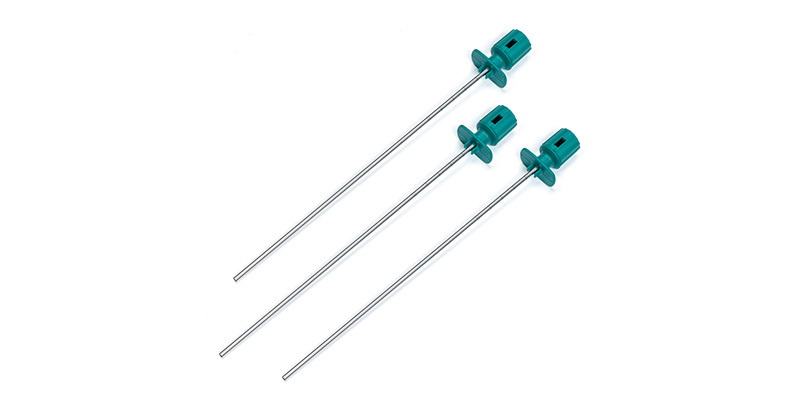 The KEYFIX™ Bone cement filler cannula (diameter 1,7 mm) is used for the pedicle screw cementation. 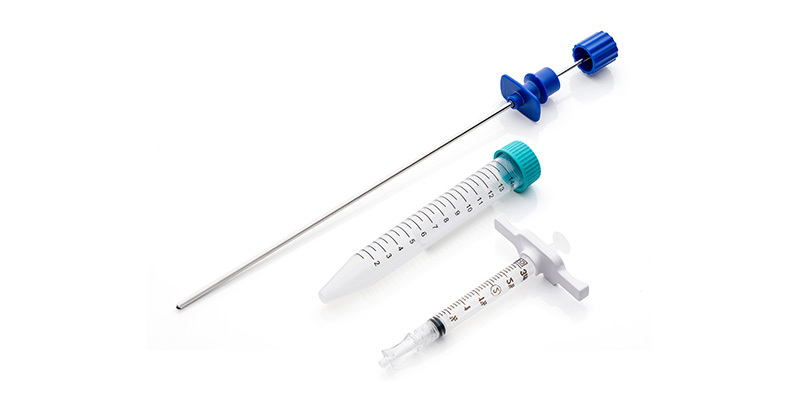 Biopsy KIT With 3-ml syringe and sampling tube. 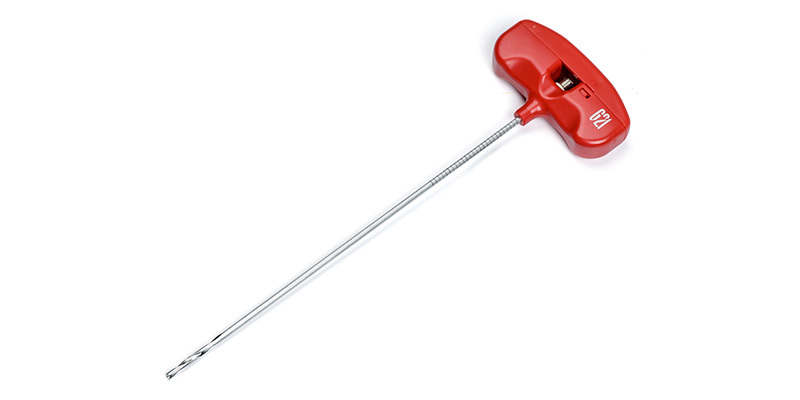 Biopsy kit, size 10, and length 190 mm.